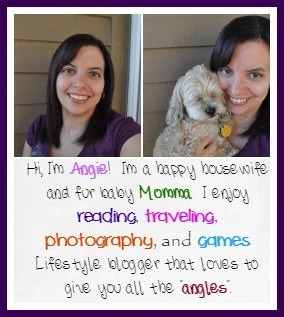 I decided I was going to try to take part in the UltimateBlogChallenge for the month of October. I am going to try to use their prompts each day and still do my other regular or random things as well. In hopes that it’ll get me back in the swing of things around here. I didn’t do yesterday’s because I was still trying to get organized and didn’t actually receive the prompt. Today we are going to rock this! Let’s start out with the Qualities I Admire in people. honesty – I hate liars, always speak your truth. Don’t hide behind lies because I will find out and will let you know that I found out. 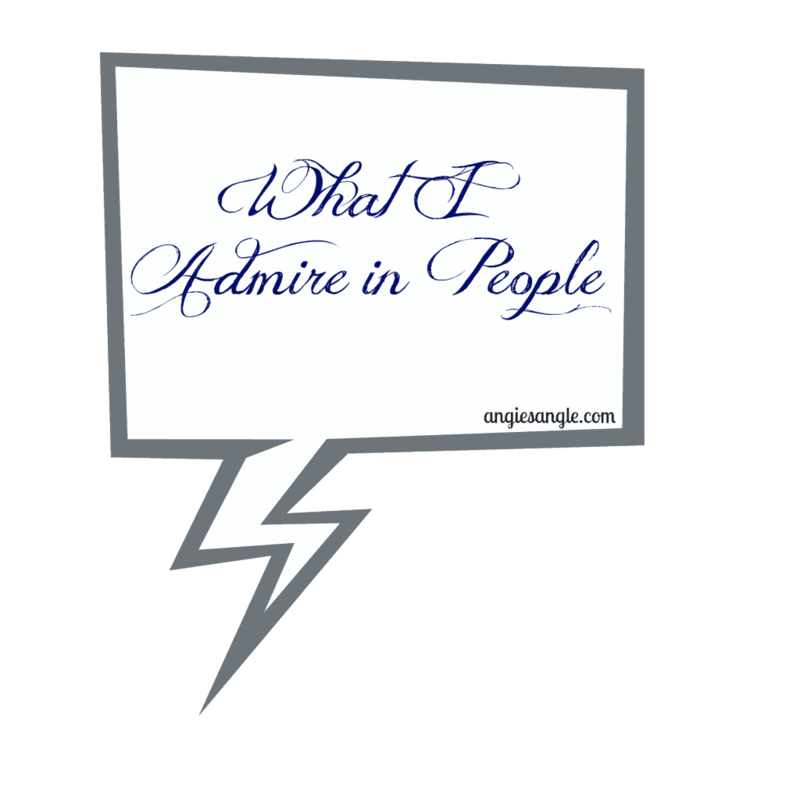 being out spoken – I admire and wish I had the ability to be outspoken as some people I know. I am pretty good about being outspoken online, but get me in person and my whole mind goes blank. being able to stand on your own two feet – I admit I don’t know where I’d be without Jason. He is my other half, the one I lean on, the one that protects me and provides for me. I admire and am aww of those people who are okay with it just being them. They do well on their own. thoughtfulness – I am super thoughtful, so someone who is also thoughtful goes a long way with me. And for me it’s always those little gestures. kindness – I like to think I am pretty kind. For me its pretty simple think of how you’d feel if someone did this and that to you, how would you feel? Be kind. having goals – knowing what you want and going after it. While I think I have some of these qualities, I don’t think I have enough of that go get em’ attitude of some I know. confidence – I am in aww again of those that just are so confident. Walk out with their head held high and know they have the right stuff. I doubt myself daily. Those are some of the things I can think of that I admire in people. What are some top points that you admire in others or even yourself?